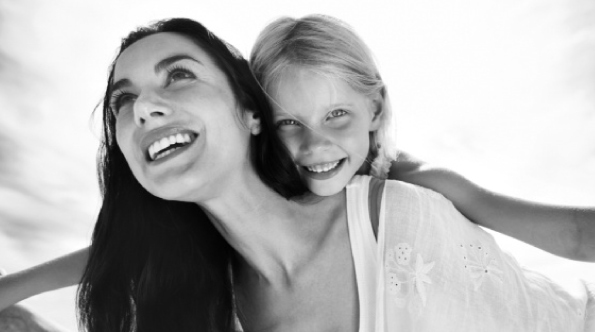 If you have financial commitments and people who depend on you, life insurance is a must have. But, it can be hard to arrange and expensive - particularly if you have health issues. 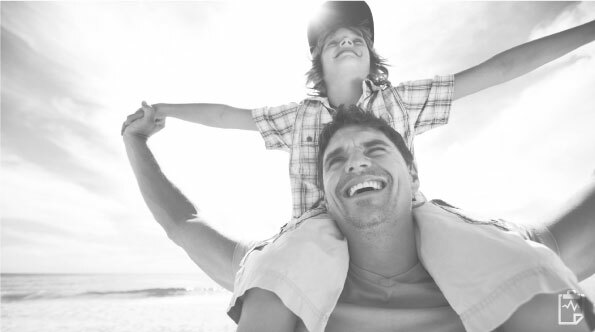 QuickCover makes getting life insurance easy, because acceptance is guaranteed. Find out about how it works and the full benefits, exclusions and conditions in our Greenwich QuickCover Policy Wording. You can also find out about our Funeral Insurance. Greenwich QuickCover life insurance is underwritten by DPL Insurance Limited (find out about their financial strength rating), a wholly owned subsidiary of Turners Automotive Group. Greenwich Life Insurance is a business brand of DPL Insurance Limited, a company of Turners Automotive Group. Purchase a QuickCover policy online. Pay your first three monthly premiums when due (or one quarterly or annual premium instalment). We will then send you a $50 Prezzy® card to enjoy. This offer only applies to the first QuickCover policy you purchase online. Additional policy purchases, upgrades or reinstatements are not eligible for this offer. Terms & Conditions apply to the use of Prezzy® card and can be found at www.prezzycard.co.nz. The offer may be withdrawn at any time.